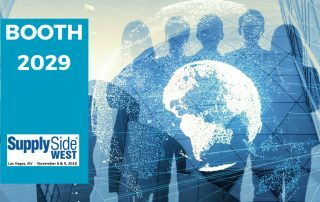 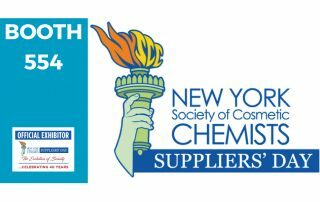 On May 7th and 8th, ROELMI HPC is participating to NYSCC Suppliers’ Day 2019, the US event dedicated to cosmetic products, sponsored by the Society of Cosmetic Chemists. 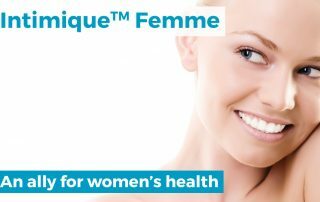 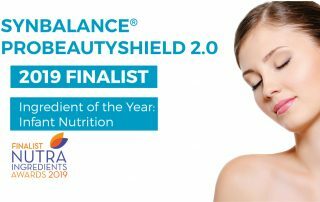 SynBalance® ProBeautyShield 2.0 was elected as finalist in “Ingredient of the Year: Infant Nutrition category". 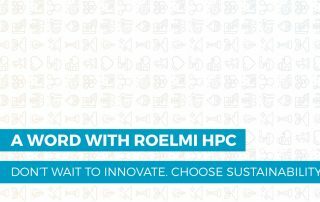 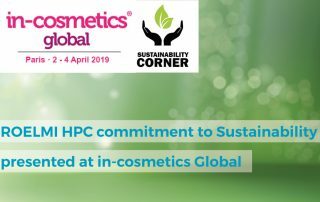 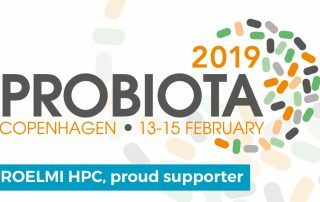 Join ROELMI HPC at Incosmetics Global Sustainability corner to discover how to make sustainability real.